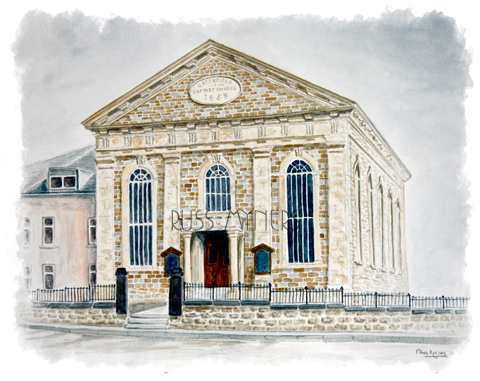 Hello, and welcome to the website of Greenfield Baptist Church, a Christian church with a chapel situated in Llanelli, South Wales, UK. Our website has been designed to help inform you of what goes on in our church, with details of services and special events, how to get to see us, and who you can contact if you would like to get in touch with us. Please use the navigation menu at the top of each page to browse the site for the area you want. More importantly we have details and times of our services and events, how to contact our Minister, and would encourage you join with us for any of our services or events if you haven`t done so before. If you are unable to join us at our services or meetings, we have a Resources page for you to listen to the readings and sermons from our most recent Sunday services, and selected Bible study notes for download. We hope you can join with us soon.